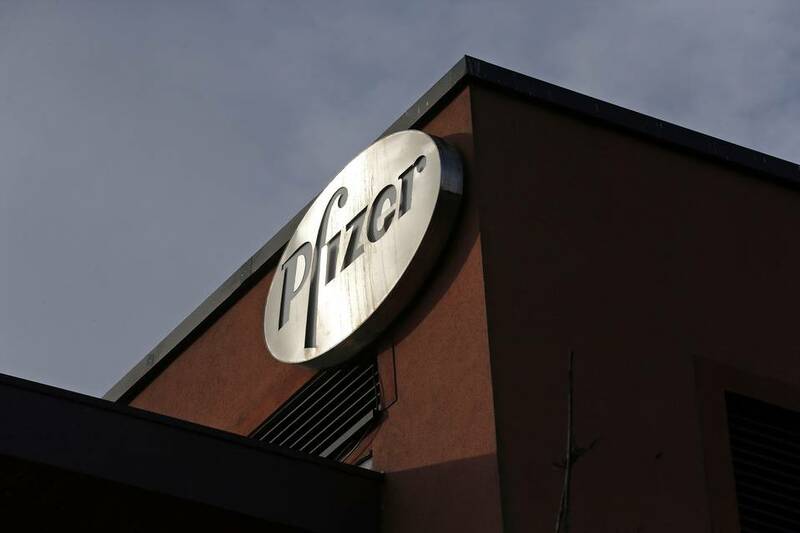 Pharmaceutical giant Pfizer has declared that it will not provide drugs to correctional institutions for executions. The announcement comes after its takeover last year of Hospira Inc, a company which manufactured several drugs which were being used in capital punishment. Pfizer’s previous policy statement (cached) dealt with the supply of drugs for both capital punishment and euthanasia. The revised policy mentions only the former. It is not clear whether it will continue to supply drugs for euthanasia in the Netherlands and Belgium.